The hit Netflix show Narcos is back with its fourth season, and this time the action has moved to Mexico from Colombia. The latest series charts the history of drug trafficking, starting from the 1970s. 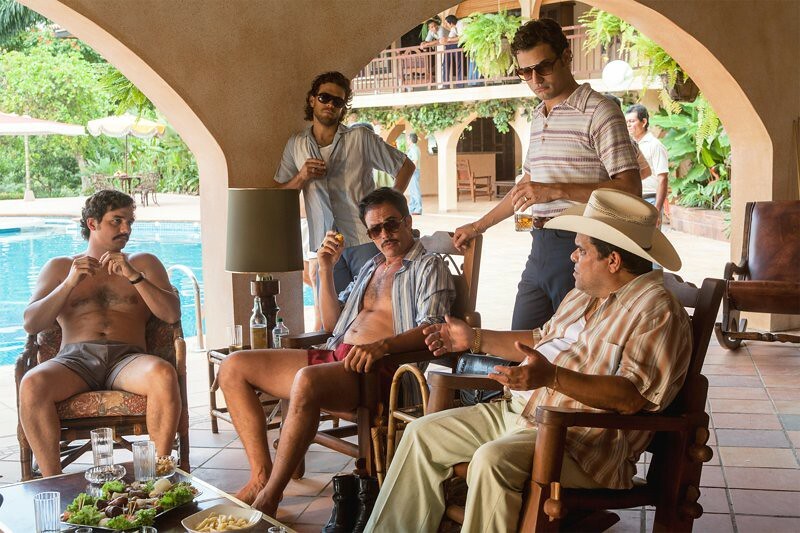 The first season of hit series figured Colombian drug dealer Pablo Escobar, and these new episodes focus on the life of Miguel Angel Felix Gallardo, played by Diego Luna who was nicknamed “The boss of bosses”. Clever, calculating, and ambitious, Felix Gallardo was going to be an instrumental figure in the rise of the Guadalajara Cartel. The complex duality of its characters, fantastic storytelling and thrilling action sequences have surely got its fans glued to the season. Enlisted below are the six best places to visit if you are a Narcos Fan. Hacienda Napoles is the famous estate which served as the luxurious headquarter for Pablo Escobar’s empire. (before it became an outlay). It is located in Puerto Triunfo originally, but for filming, it was used a property near the city of Villavicencio. These two places are one of the best to visit if you are a Narcos Fan! Medellin is one of the best places to visit if you are a Narcos Fan because many scenes are filmed in Medellin. Also, you will glad to know that filming is done some at the same places were the real Narcos operated like the Barrio. Moreover, Santo Domingo Savio in Comuna has hundreds of houses which were built by Pablo Escobar for the poor to gain their loyalty. 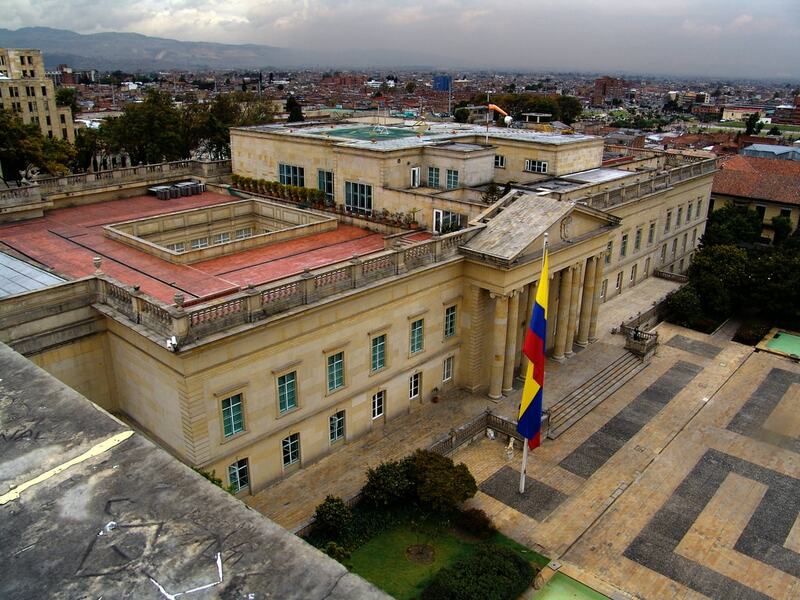 Several scenes of Narcos are filmed at Casa de Narino (Bogota). 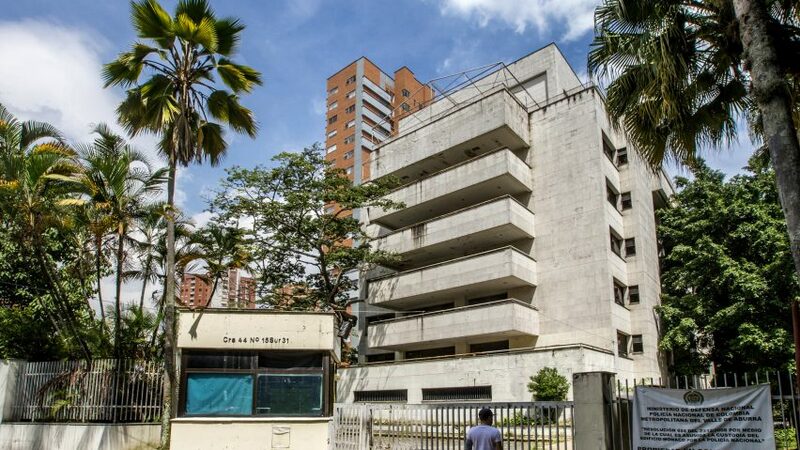 This is the residence of Escobar’s nemesis and President of Colombia, César Gaviria. Also, some of the crucial scenes in Narcos such as when Pablo is elected as a member of the House of Representatives, takes place at the National Capital of Colombia. Moreover, it is a must-visit for the NARCOS fan. Central Cemetery of Bogota: Funeral of Luis Carlos Galan – filmed at the real-life location in Narcos. La Candelaria in Bogota is famous in Narcos for the initial kidnapping scenes of Martha Nieves Ochoa. Also, it is a lovely and colourful place to roam around and to feel Narcos(tical). One of the best places to visit if you are a Narcos fan is definitely the famous “The Monaco Building”. Besides, the Monaco Building in Medellin is one of Pablo’s hideouts and you can feel those strong Narcos Vibes here. If you’re a real fan of Narcos and want to experience the vibes of it, you must have to visit these places. After all, Mexico is not so far! Comment down below to know more about Narcos. I would love to help you! Do you have other suggestions? Drop us a message!